Microsoft has announced that it will close the books category of its digital store. 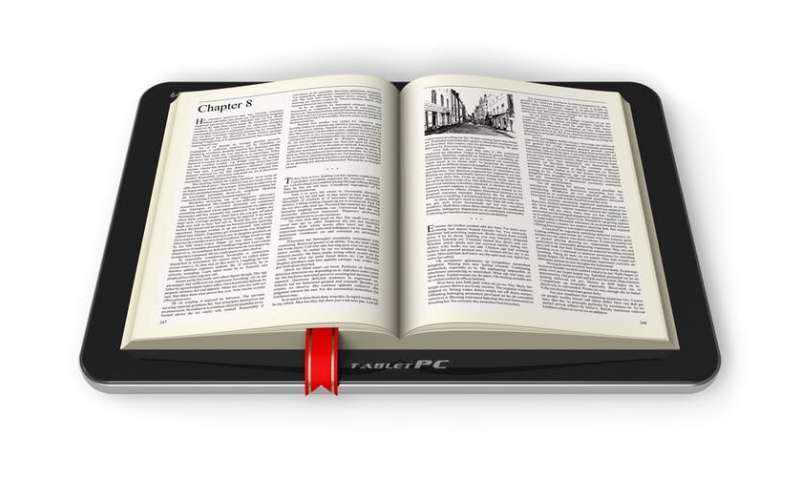 While other software and apps will still be available via the virtual shop front, and on purchasers' consoles and devices, the closure of the eBook store takes with it customers' eBook libraries. Any digital books bought through the service – even those bought many years ago – will no longer be readable after July 2019. 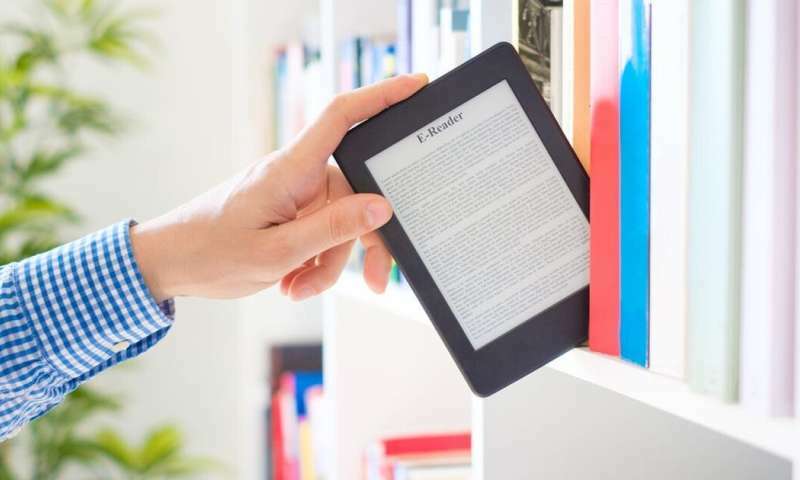 While the company has promised to provide a full refund for all eBook purchases, this decision raises important questions of ownership. Digital products such as eBooks and digital music are often seen to liberate consumers from the burdens of ownership. Some academics have heralded the "age of access", where ownership is no longer important to consumers and will soon become irrelevant. Recent years have seen the emergence of an array of access-based models in the digital realm. For Spotify and Netflix users, owning films and music has become unimportant as these subscription based services provide greater convenience and increased choice. But while these platforms present themselves clearly as services, with the consumer under no illusion of ownership, for many digital goods this is not the case. So to what extent do we own the digital possessions that we "buy"? The popularity of access-based consumption has obscured the rise of a range of fragmented ownership configurations in the digital realm. These provide the customer with an illusion of ownership while restricting their ownership rights. Companies such as Microsoft and Apple present consumers with the option to "buy" digital products such as eBooks. Consumers often make the understandable assumption that they will have full ownership rights over the products that they pay for, just as they have full ownership rights over the physical books that they buy from their local bookstore. This is not a one-off occurrence. There have been many similar instances that raise questions of ownership. Just last month, social media site MySpace admitted to losing all content uploaded before 2016. Blaming a faulty server migration, the loss includes many years' worth of music, photos and videos created by consumers. Last year, after customers complained of films disappearing from Apple iTunes, the company revealed that the only way to guarantee continued access was to download a local copy – which, some opined, goes against the convenience of streaming. Amazon hit the headlines way back in 2009 for remotely erasing "illegally uploaded" copies of George Orwell's 1984 from consumers' Kindle e-reading devices, much to consumers' dismay and anger. Often there is a logical business reason for such restrictions. For instance, since digital objects are infinitely reproducible – they can be duplicated quickly and easily at negligible costs – restrictions on sharing are a means to protect the profits of both distribution companies (Microsoft or Apple, for example) and media producers (including the authors and publishers of an eBook). However, these restrictions must be stated clearly and in simple terms at the point of purchase, rather than hidden away in the complex legal jargon of end user licence agreements, obscured by the familiar terminology of "buying." Companies that claim to sell you something like an electronic version of a book, and pretend that you own something they control, are liars. Costs should reflect the temporary nature of these licensed products, not cost the same or more than a physical copy does. I have always been aware of the potential for stores and formats to become unusable if they contain DRM or are hosted exclusively on their servers. Those aren't features for me, they are red flags that I avoid. My ebook collection has been growing for over 25 years now and I will pass it on to both of my children since it is digital and I made backups, they each get one. If I end up having to buy, unbind and scan physical copies, I have and will do that to avoid the hassle of DRM and walled garden ebook collections. Sacrificing one physical book in order to preserve its text digitally is worth it. It isn't easy, but it only has to be done once.